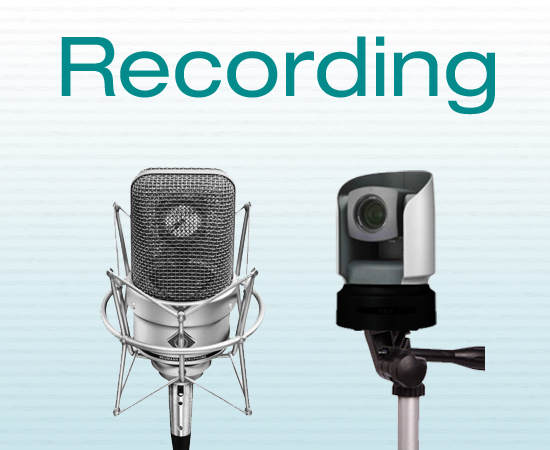 A Soundwaves engineer can be at your concert or recording session to capture a high quality recording of your band, choir, orchestra or ensemble. 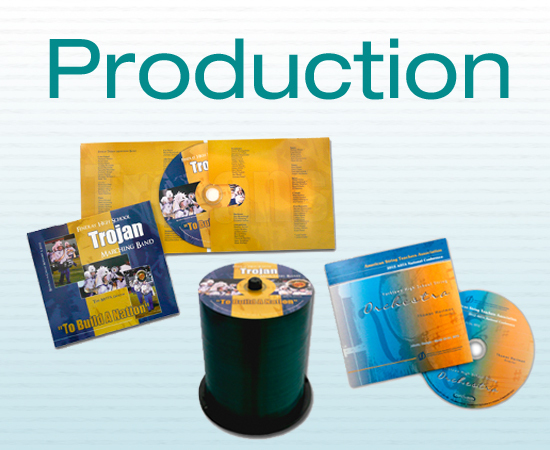 We can help you polish, package and promote your CD or DVD project. 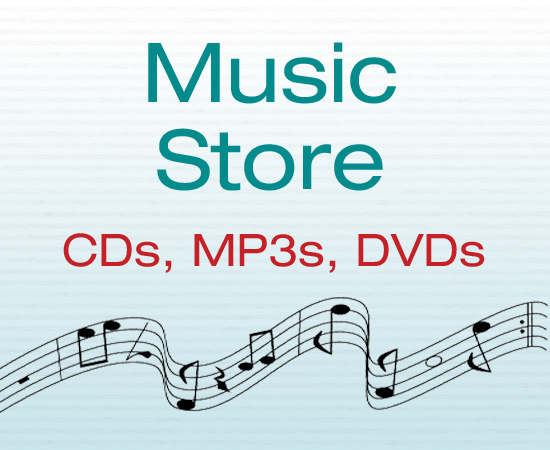 Browse our catalog to find and order CDs, MP3s, and DVDs, or link to our iTunes store to download individual tracks or albums from many national and state music education conferences.